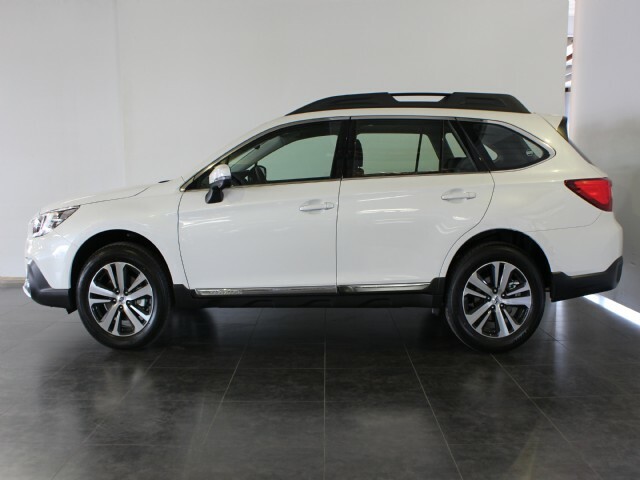 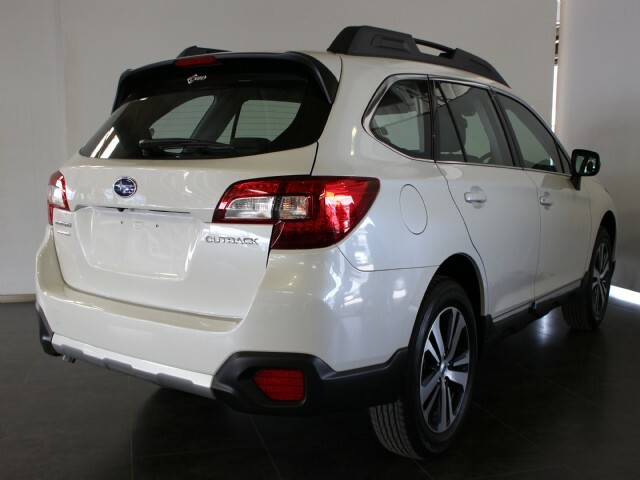 The Outback AWD is a sophisticated and elegantly styled vehicle that has safety that you can rely on, and is capable of taking you to all the beautiful places an active lifestyle can lead you to. 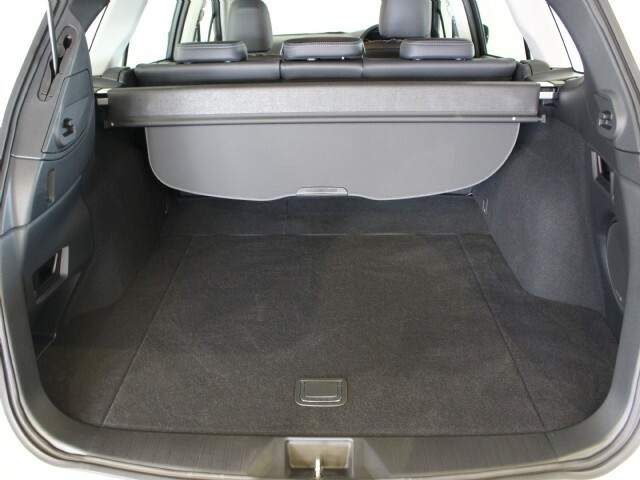 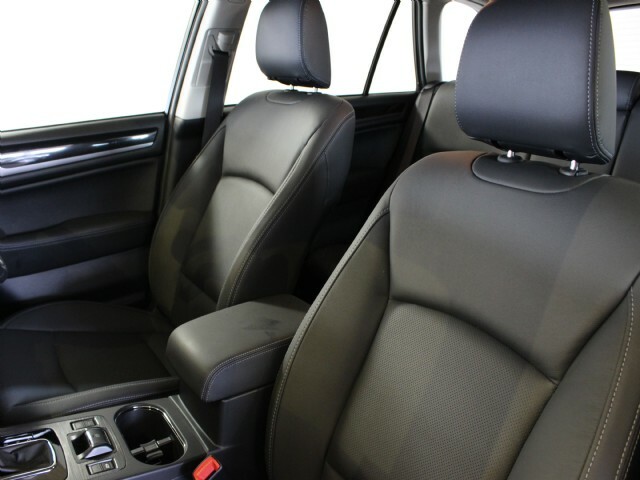 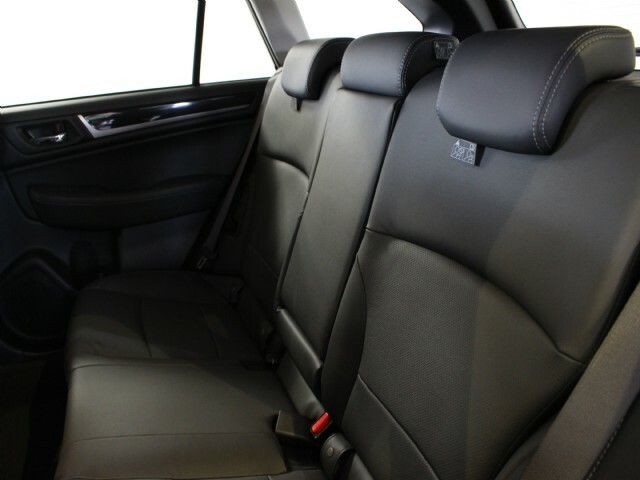 It comes with great comfort and convenience features like a leather interior, cruise control, rearview camera, a touchscreen radio interface with smart phone connectivity, USB and AUX inputs. 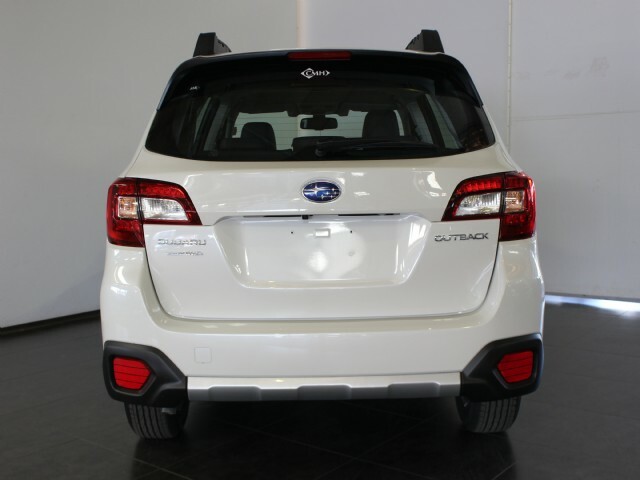 You will probably not find a safer vehicle than this one with the Eye Sight package. 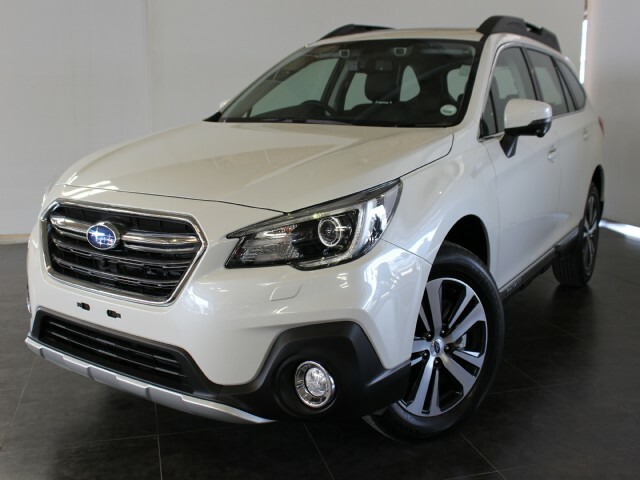 This vehicle comes with a comprehensive 5 year or 150 000kms warranty and a 3 year or 75 000kms maintenance plan and Subaru Assist.